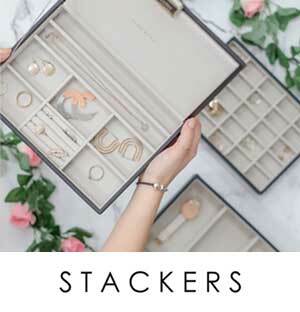 PANDORA US: Buy 2, get 1 FREE! November 22 – 27 2017, buy 2 full priced PANDORA items and receive 1 FREE! The lowest priced item will be given free. While supplies last. There is a limit of 3 offer transactions per person. The offer includes all categories except PANDORA Disney and Gift Sets. This promotion is not valid with a gift card or prior purchases. 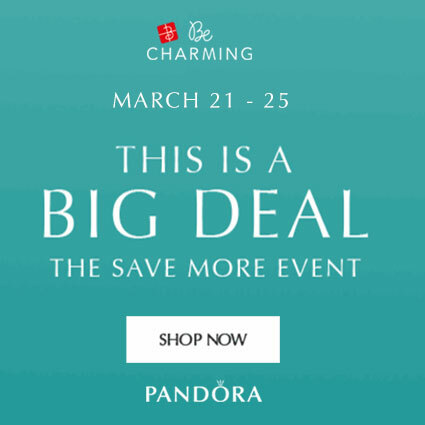 Offer available from our preferred PANDORA retailer BeCharming.com. On Cyber Monday, online only, PANDORA will be giving you a 20% discount on PANDORA Gift Sets! The PANDORA 2017 Holiday charm, Bright Ornament, is available only in the US with an exclusive gift set! The Holiday Shine Bright Charm and Ornament are inspired by the Radio City Rockettes. As an official partner of the Christmas Spectacular at Radio City Music Hall, PANDORA has crafted a Limited Edition ornament designed after the Shine Bright Charm for fans who are ready to kick off the holiday season with the world-famous Radio City Rockettes. This collectable Gift Set is available now, while stocks last. Available for $85 USD from our preferred PANDORA retailer BeCharming.com. Starting the 1st December 2017, receive a FREE Limited Edition Heart of Winter Bangle with a $125 USD spend! The PANDORA Limited Edition bangles are wonderful collectors items. I think the Heart of Winter Bangle may just be my favourite Limited Edition bangle so far! 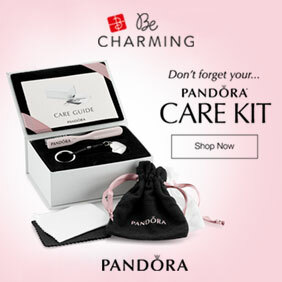 This promotion will be available from our preferred PANDORA retailer BeCharming.com. 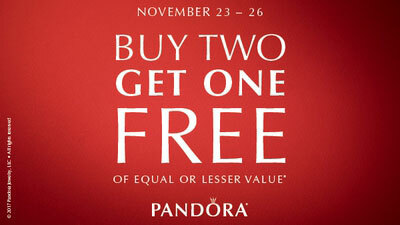 PANDORA CANADA: Buy 2, get 1 FREE! 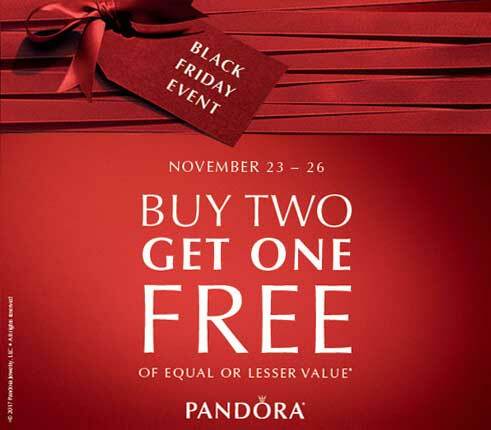 November 23 – 26 2017, buy 2 full priced PANDORA items and receive 1 FREE! 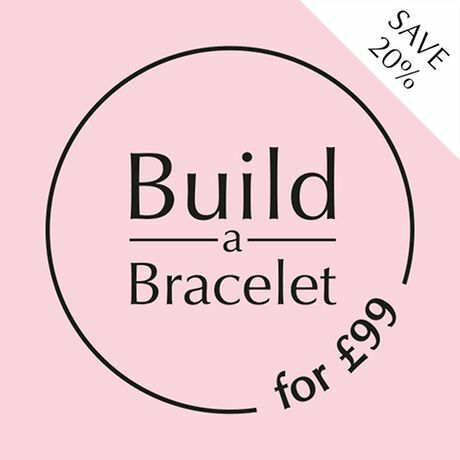 From November 24 – 28 2017, spend £99 on PANDORA and receive a FREE Limited Edition Heart of Winter Bangle! The PANDORA Limited Edition Heart of Winter bangle would make a charming gift as it is engraved with the heart-warming message “You melt my heart”! From the 24th November 2017, the Limited Edition PANDORA Bright Ornament charm will be available from PANDORA UK eStore but without the exclusive Rockettes Ornament Gift Set. Receive a Limited Edition PANDORA Jingle Bell Ornament for FREE! From November 16 – 26 2017, spend $150 AUD on full priced PANDORA jewellery and receive a Limited Edition Ceramic Jingle Bell Ornament as a free gift! 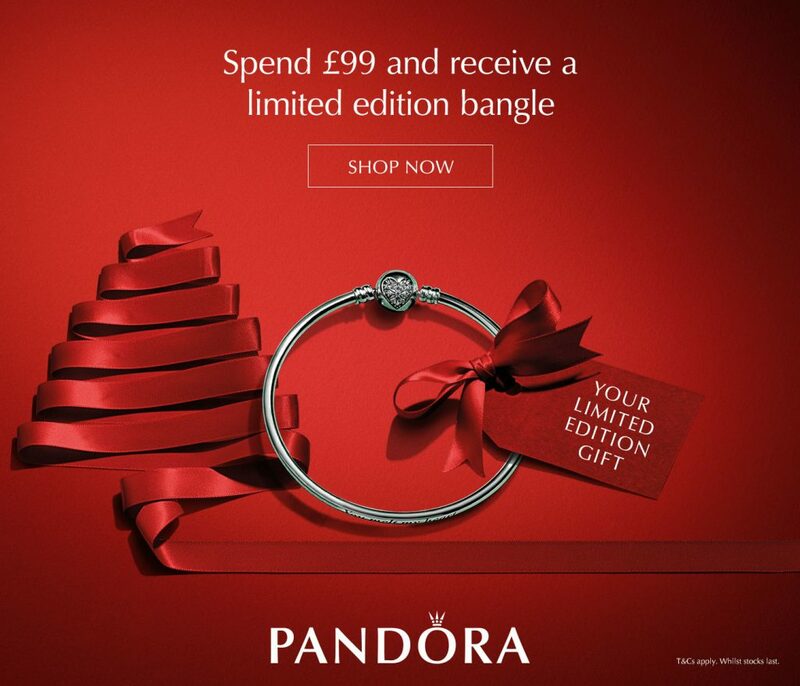 Receive the PANDORA Limited Edition Hearts of Winter Bangle for half price or FREE! From November 16 – 29 2017, spend €129 on PANDORA and receive the Limited Edition Hearts of Winter Bangle FREE! Or spend €59 on PANDORA to receive the Bangle for half price (€34.50). 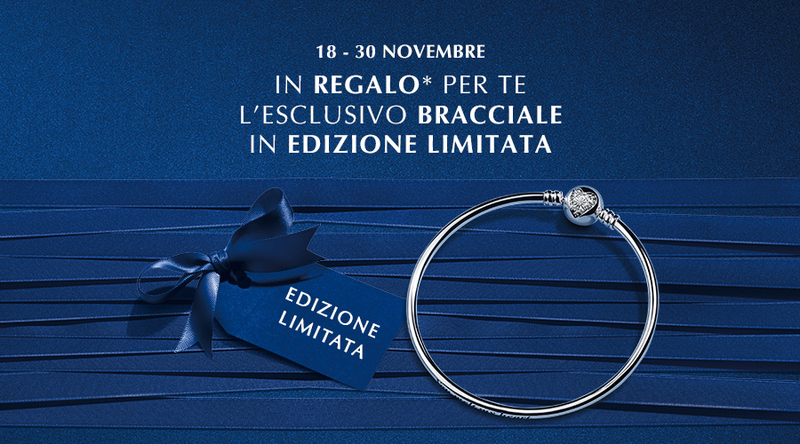 From November 18 – 30 2017, spend €129 on PANDORA and receive the Limited Edition Hearts of Winter Bangle FREE! Or spend €59 on PANDORA to receive the Bangle for half price (€34.50). From November 20 – 29 2017, spend €129 on PANDORA and receive the Limited Edition Hearts of Winter Bangle FREE! 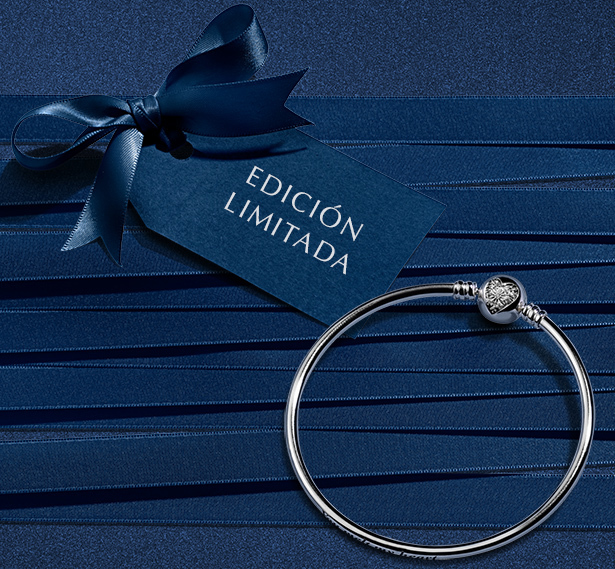 Spend €59 on PANDORA to receive the Limited Edition Bangle for half price (€34.50). Receive a FREE PANDORA Limited Edition Hearts of Winter Bangle! 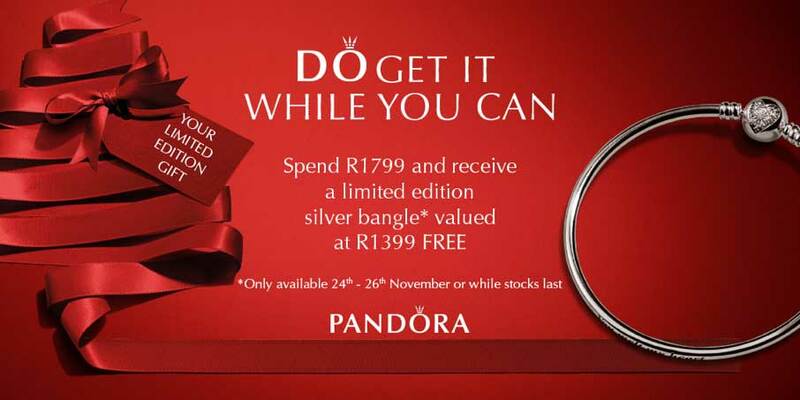 From November 24 – 26 2017, spend R1799 on PANDORA and receive the Limited Edition Hearts of Winter Bangle FREE! 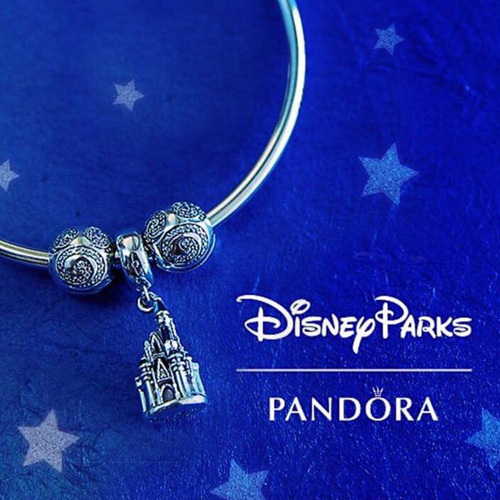 There is also a sale currently running on the South Africa PANDORA eStore with many charms at half price. Perfect timing for gift buying! 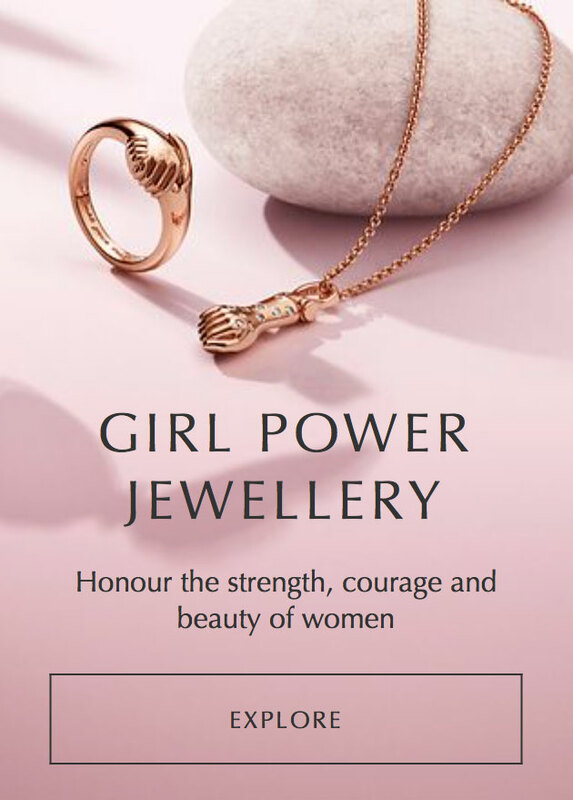 If you would like to take part in one of these offers but live outside of the country, you can purchase from BeCharming.com or the PANDORA UK eStore and use a mail forwarding company, like Borderlinx, to forward your offer to you. Read more on our Global PANDORA Shopping article. Which one of the Black Friday offers will you take part in? Let us know in the comments below! Thanks for the details on all the Black Friday promotions! You are most welcome! 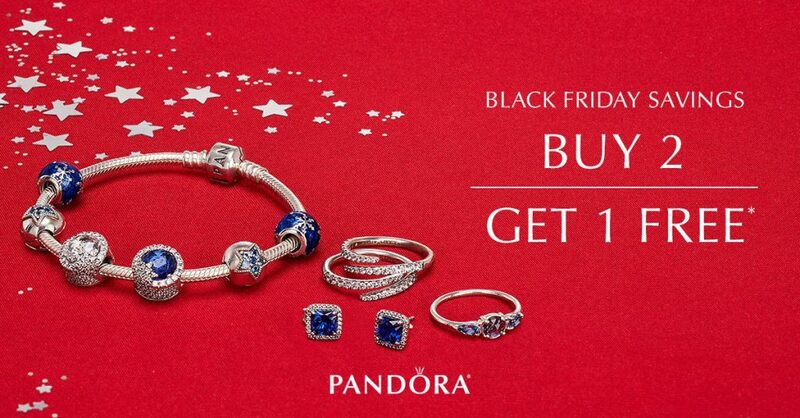 It’s an exciting time with so many fantastic PANDORA offers ?